The villagers of Hatluni village in Karjat got a surprise gift on the new year of 2015 from none other than actor Salman Khan. The actor leads the entire unit of Bajrangi Bhaijaan to paint houses in the village. 2. 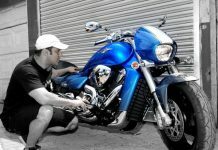 We all know him as a good actor, producer and television personality but he is also a very good painter. 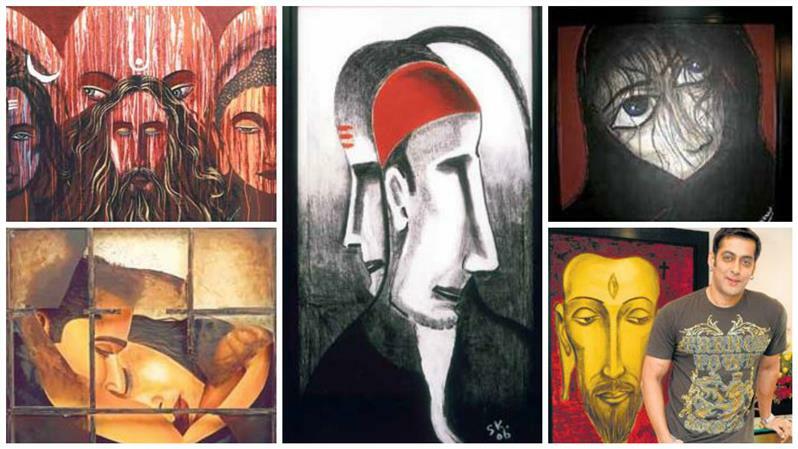 He has painted many portraits and it is believed that Aamir Khan has brought many of his paintings for his home decor. 3. 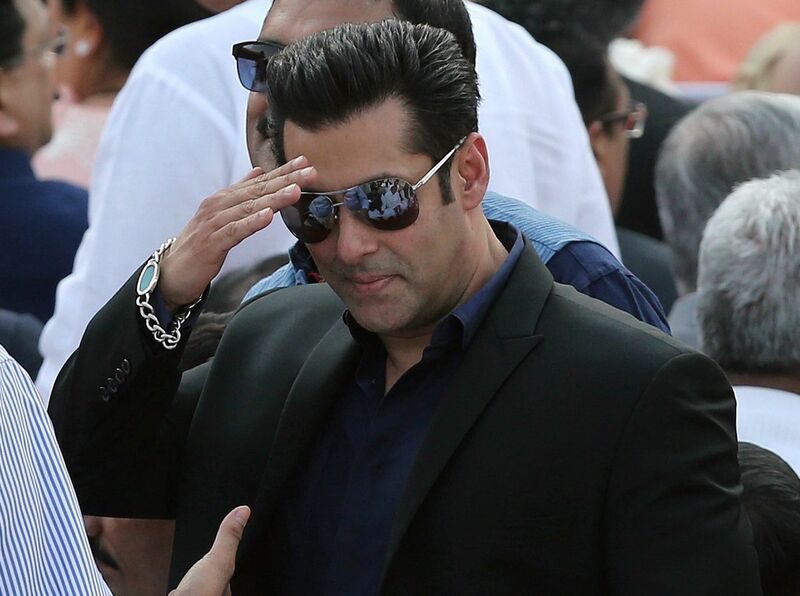 Salman Khan is obsessed with soaps and has a unique fascination for it. His bathroom at home is stacked with soaps. He loves natural fruit and vegetable extracts. He loves natural ingredient when it comes to soap. 4. Salman Khan first played the lead role in Sooraj Barjatya’s Maine Pyaar Kiya which gave him the giant leap to stardom. But Salman Khan started his film career in 1988 with Biwi Ho Toh Aisi as Farooq Sheikh’s younger brother. 5. Khan is a mentor for many actors like Sonakshi Sinha, Sonu Sood, Himesh Reshammiya, Sajid-Wajid, Govinda, Mohnish Bahl, Vaibhav Anand (son of late Vijay Anand), Rinzing (Son of Danny Denzongpa), Ali (son of Raza Murad) and supported Sanjay Leela Bhansali to make Khamoshi: The Musical and Hum Dil De Chuke Sanam. 6. 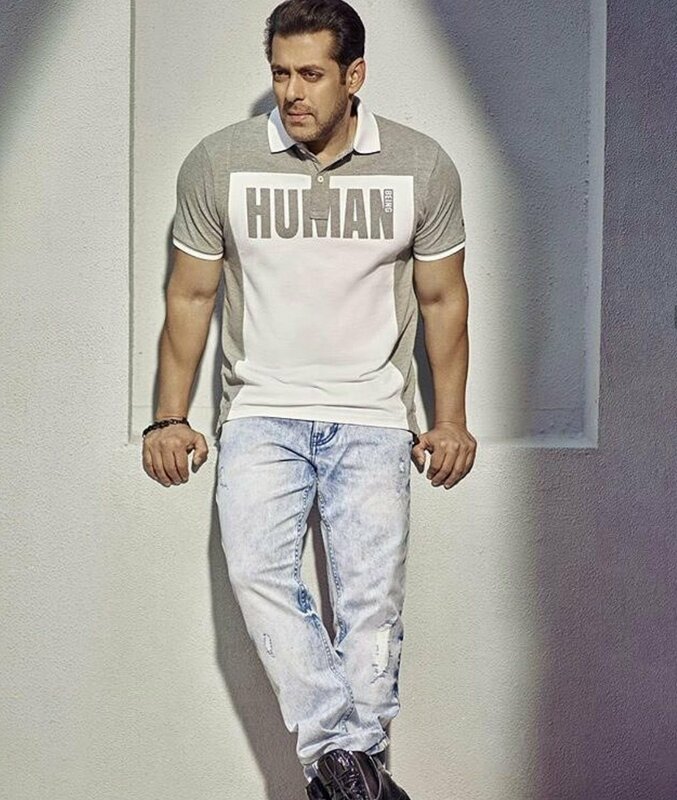 We all admire Salman’s super fit body. But how does he maintain it? Apart from exercise, he used to be a swimming champion in school. He had represented India at various International events. 7. Salman Khan is a fitness freak and is one of the few actors, who made it to People magazine’s list for being one of the most handsome men ever in the world. 8. Salman Khan did not want to become an actor. He wanted to follow his dad’s (Salim) profession and become a writer. He has scripted Baaghi: A Rebel For Love, Veer and Chandramukhi, but unfortunately, all these films failed at the box office. 9. Salman doesn’t have an email id in his name, he chooses to avoid communicating through Email. When asked about it, he said that he has never felt the need to have an email id as he prefers picking up the phone and telling the person concerned what he has to say, or talking face to face. 10. In the honour of Salman Khan, a restaurant named Baijaanz is opened in Mumbai in which Khan’s favourite dishes are on the menu and the interior is filled with Salman Khan’s posters. The look of the restaurant is similar to his Bandra House.